Wedding planning involves myriad meaningful details, and missing a few here and there is just not an option. To realize your vision for the your ideal wedding, all of the elements need to be brought together just right on the big day. The first step is to start working with a Rochester New York catering company that understands your concept for your wedding reception and has the resources to make it a reality for you. Excellent catering makes a wedding reception that everyone will remember. The food is one of the things that guests enjoy the most at a wedding reception. On the other hand, if the food isn’t very good, or if there aren't enough hors d' oeuvres, guests are disappointed and complain to others. All of the beautiful décor and good music can become over-shadowed by their memory of the sub-par food experience at a wedding reception. 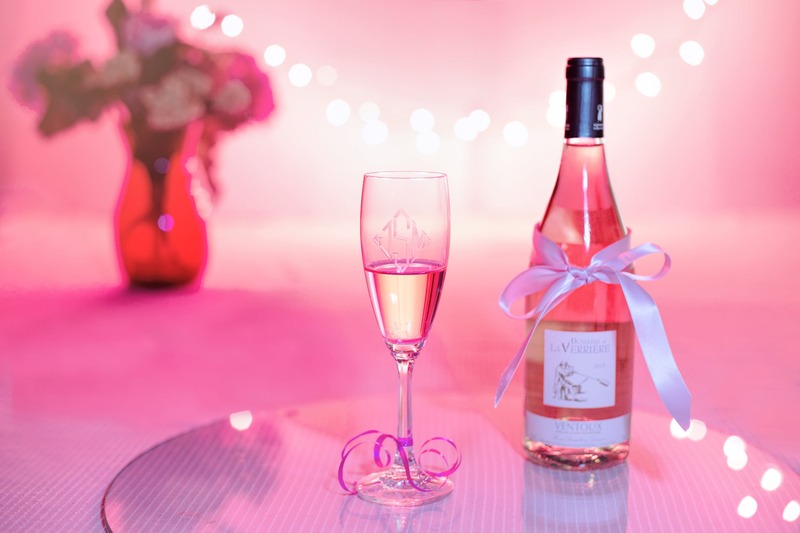 Here are some important tips to help you in your Rochester NY wedding reception food and beverage planning. Start Early With Your Caterer. The get things moving early, about a year in advance of your wedding date. A great caterer can usually recommend some exceptional venues for your reception. Select and reserve your location as early as possible. Ideally, start meeting with caterers and venues about 12 months prior to your wedding date. Keep in mind that some venues exclusively use certain caterers. If you know the caterer you want to work with, ask them for venue suggestions. 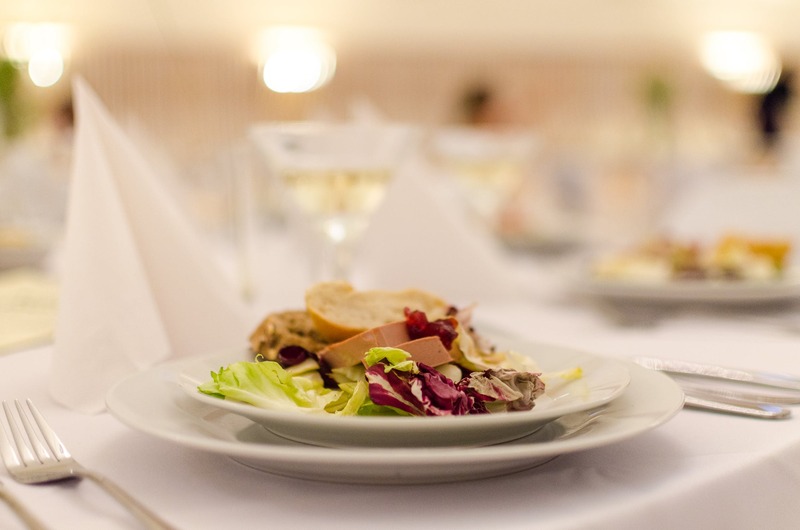 A good caterer has connections to all of your area's best wedding reception venues. Have signature cocktails ready to greet your guests. Come up with some clever names for your special drinks. This is the perfect way to start the party. Ask your caterer for guidance in creating delicious signature cocktails, or look online for an endless array of unique, festive drink ideas for your reception. Have Plenty of Hors D’oeuvres. Guests look forward to having snacks at the cocktail hour after the wedding ceremony. Many guests may have skipped lunch while they were busy with hair styling and other preparations and travel for your wedding festivities. So, it's essential to have plenty of easy-to-find snack stations and/or passed hors d’oeuvres during cocktail hour. The hors d’oeuvres you choose can be types that reflect an overall theme you've created, or can offer a taste of foods from your culture, region, etc. or can just be a combination of favorites. Create a Special Dining Experience. Decide what kind of dining experience you want for your reception. 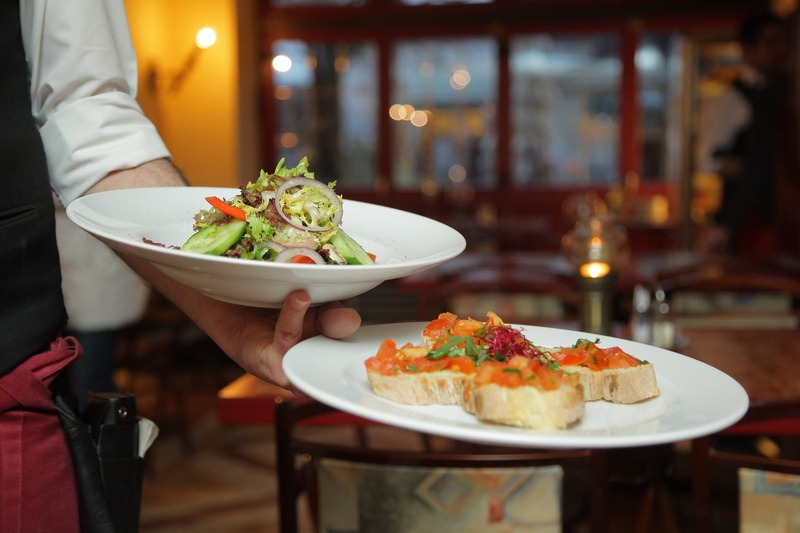 Do you want to have a sit-down dinner with multiple courses, served by waiters? Or, you do you prefer to have a variety of self-service food stations set up. Food stations with a live gourmet chefs preparing sushi, carving meat, creating pasta dishes, etc., provide an exciting and unique experience for your reception dinner guests. There's no end to the food service themes, assortments and arrangements you can bring together to create a wonderful presentation of delicious foods for your reception. Choose a Memorable Wedding Reception Menu. There is a whole world of delicious possibilities for your reception menu. After you decide on a budget for your wedding reception food service, discuss creative menu options with your caterer. Maybe you want your reception menu to feature creative versions of your favorite ethnic foods. Perhaps you'd like a selection of very different food types with buffet-style service. An experienced, high-quality Rochester New York catering company can provide excellent authentic cuisine from any locale around the world. There are endless other creative options for wedding reception food selections. Offer a Vegetarian / Vegan Option. Be sure you offer an excellent vegetarian option. That will ensure that your vegetarian and vegan guests are happy and don’t find themselves without food at your reception. Also, non-vegetarian guests sometimes choose delicious plant-based dishes as their entrees at wedding receptions. Add Some Surprise Late-Evening Snacks. Late-night snacks are a special surprise that are always very popular with high-endurance party guests. If your reception is going to continue on into the late, late hours, your guests will need snacks. Include both sweet and savory options, and make sure the snack ideas you choose are something guests wouldn't expect. A talented caterer can create any delicious and fun late-night wedding snacks you can dream of, like tasty sliders, taquitos, cookies and milk, mini pancakes or waffles, or some fun creation from school days that has sentimental value for you. Use available seasonal and/or local food ingredients in your reception menu, when possible. That will ensure that your dishes will have the freshest and most flavorful qualities possible. 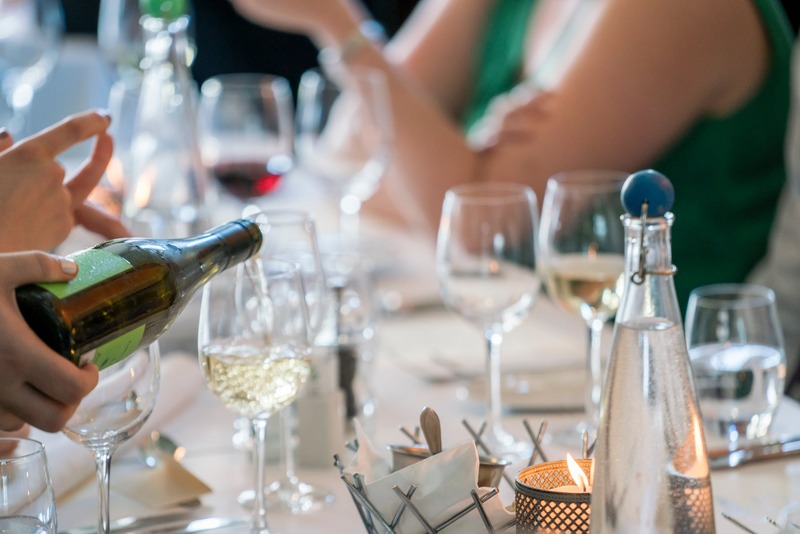 Get advice from your caterer on ways to incorporate locally sourced meats, seafood, cheeses and other dairy products, fruits, and other ingredients as well as regional wines and other local specialties. We are the premier Rochester New York catering company. We can help you transform your vision for your ideal wedding reception into a reality. For more information about catering essentials to help ensure you’re your wedding reception is all that you've imagined it can be, or to discuss reserving catering services for your desired date, contact Rochester, NY’s most loved Caterer, Chef’s Catering!